The Trevor Project is the leading national organization providing crisis intervention and suicide prevention services to lesbian, gay, bisexual, transgender and questioning youth. 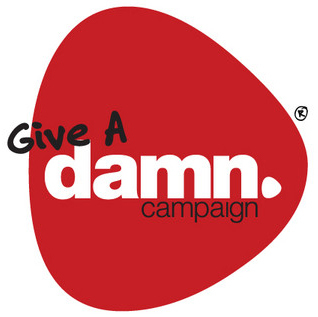 The Give a Damn Campaign iThe Give a Damn Campaign is for everybody who cares about gay, lesbian, bisexual and transgender equality. But, it’s especially for all you straight people out there! Whether you’re already an active supporter, want to show your support for the first time, or hadn’t given equality a lot of thought before and now want to learn more, we are here to help you get informed about the issues and get involved, at a pace that works for you. You’ll find a lot of useful information throughout this site—information that’ll engage you, surprise you and move you. You will also find a bunch of ways to get involved and show your support and encourage your straight peers to show theirs as well. For all you gay, lesbian, bisexual and transgender folks—we need and want you here, too! Because this site is also for you. Not only will you learn new things that might surprise and interest you, you’ll also find a lot of useful tools and resources that will help you encourage the straight people in your life to give a damn. Every day, all over the country, teenagers struggle with the realities of bullying. Tormented, ridiculed, and beaten—simply for being who they are—these teens face alienation, humiliation, and even the explicit assertion that they have somehow brought this upon themselves, that they should just blend in. Bullied is a series of short stories exploring the world of these teens from several different viewpoints: the victim, the bully, the gay bystander, the straight friend, the concerned parent. Closeted Bryan wonders why Christian Michaelson doesn’t just try to blend in if he hates being bullied so much. Star athlete David isn’t a homophobe—after all, he’s not afraid of anything. Jonathan, a Christian fundamentalist, must weigh the Bible against peer pressure and what he knows is right when he discovers his childhood friend is gay. Bully victim Chase Devereaux finds an unexpected ally in a brave fellow student. A single mom struggles to accept the reality that her only son is gay. 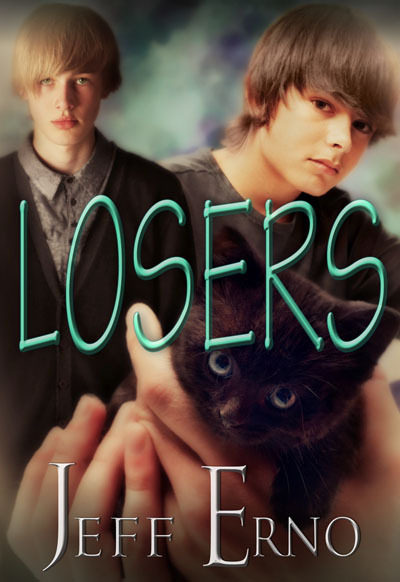 Two tough gay teens are forced to confront their own inner demons when tragedy befalls a classmate they failed to help. And overweight Kirby finds the strength of character to make a friend, which leads to a lifestyle change and a chance at love. Each character grows as an individual as he or she comes to terms with what it means to be a gay teenager in America.